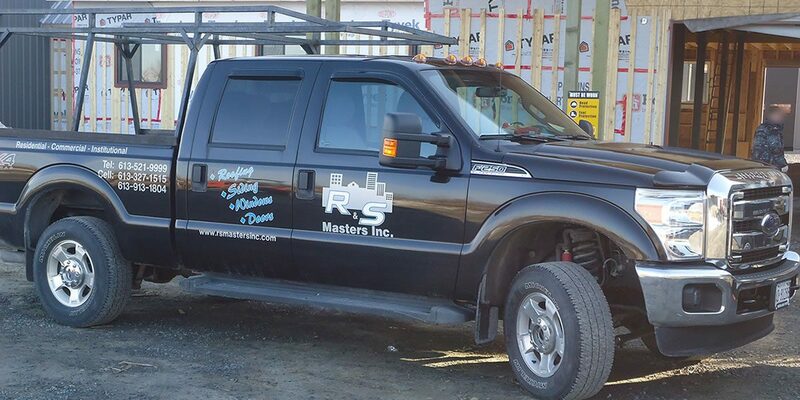 R&S Masters Inc. has an outstanding reputation in the siding industry. Richard and Sylvain share over 70 years of experience in the renovation sector. Both owners share a superb eye for detail, and strive to prevent any issues by offering quality workmanship with honest opinions based on experience and knowledge. Reasons to choose R&S Masters for your project. We deliver superior value to our clients, you chose us, we’ll treat you as you deserve to be. We are a BBB accredited business. View our A+ rating here.